Time for another inductee to the #AlleviAuthor club. 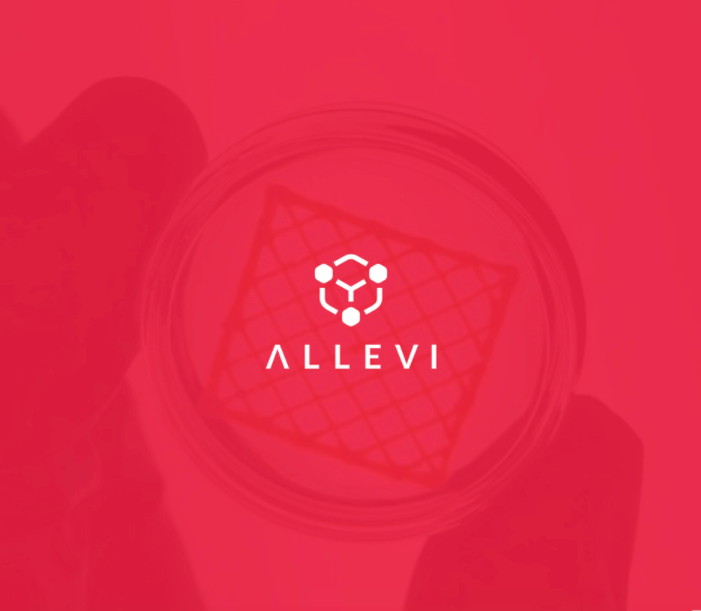 Researchers from University of California, Berkeley and IBM used their Allevi 2 bioprinter to study the printability and viability of plant based bioinks. In their paper titled, “Agarose-Based Hydrogels as Suitable Bioprinting Materials for Tissue Engineering” and published in ACS Biomaterials Science & Engineering, they compared agarose-based hydrogels commonly used for cartilage tissue engineering to Pluronic. The goal is to find a bioink that has great printability without sacrificing cell viability. 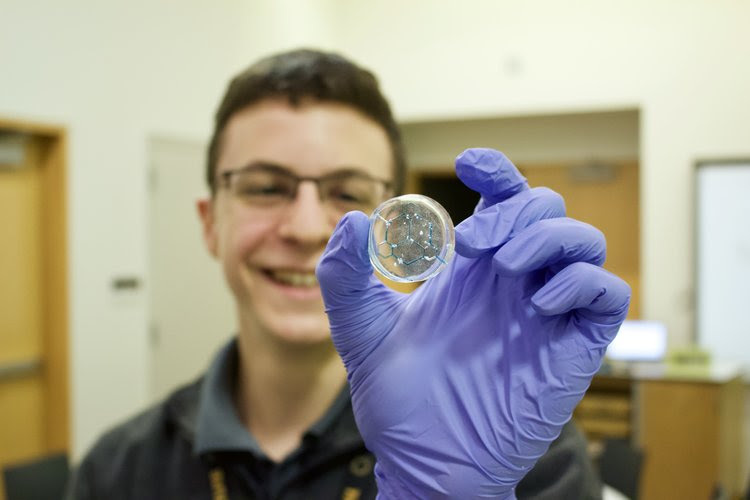 The team compared mechanical and rheological properties, including yield stress, storage modulus, and shear thinning, as well as construct shape fidelity to assess their potential as a bioink for cell-based tissue engineering. Read on to find out which ratios of alginate and agarose demonstrated the best cell viability as well as print structure for their cartilage tissue engineering needs: https://cdn-pubs.acs.org/doi/10.1021/acsbiomaterials.8b00903.